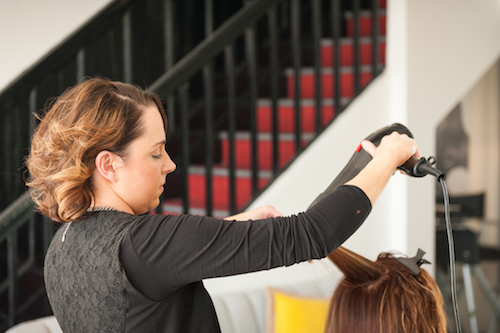 Rossano's Hair & Beauty Donegal | Book An Appointment! Positioned perfectly at the diamond in Donegal town, Rossano’s Donegal is a popular choice for the number of tourists passing through Donegal town on a daily basis. 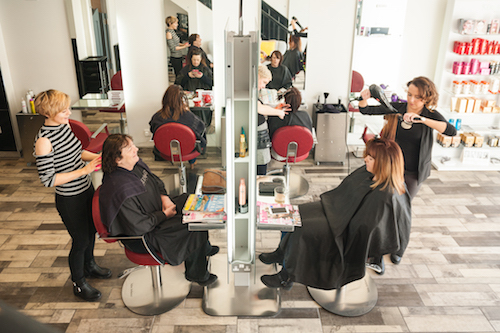 A catchment area for tourists and the Wild Atlantic Way tours, Rossano’s welcomes a number of visitors every day to the salon. 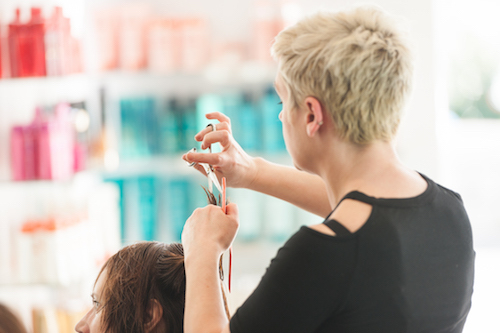 Established in 2015, Rossano’s Donegal is the youngest of the salons and attracting a growing clientele of both young and old due to its diverse nature and expertise. 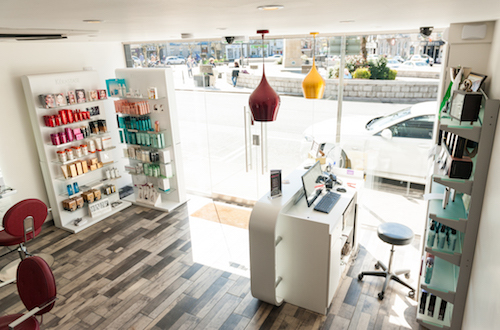 Just like the other salons Donegal holds its own unique personality, presenting a contemporary vibe and bright open space. 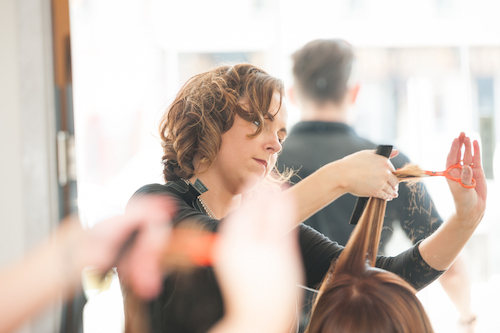 With a friendly staff team and welcoming ambience Rossano’s Donegal is the perfect salon to sit back, relax and enjoy the experience. With an experienced make-up artist and dedicated make -up area in salon, we can provide the overall makeover you are looking for. From bridal to any occasion make-up this is one experience you don’t want to miss. Sit back, relax and we will do the rest.